Dr. Thomas R. Dandrea, D.C. is the owner of Monmouth Pain and Rehabilitation, a multi-disciplinary center for pain management and rehabilitation located in Wall and Shrewsbury, NJ. Before beginning his career, Dr. Dandrea attended Rutgers University, graduating with a Bachelors degree of Arts in Philosophy in May of 1992. Dr. Dandrea went on to study at Life University, School of Chiropractic in Marietta, Georgia, and graduated in June of 1997 as a Doctor of Chiropractic. Thanks to Dr. Dandrea’s entrepreneurial spirit and unique vision, Monmouth Pain and Rehabilitation has become the elite center for rehabilitation and pain management in the state of New Jersey. Dr. Dandrea opened Monmouth Pain and Rehabilitation in March of 1998 as a one-room chiropractic office. Even then, his vision was to create the type of multi-disciplinary pain management facility that would offer patients every opportunity to find real solutions for pain and disability. Today, Monmouth Pain and Rehabilitation provides Medical Care for Pain Management (our Medical Director is a specialist in the management of pain and rehabilitation of neurological and musculoskeletal conditions); Interventional Pain Management Procedures; Physical Therapy; Acupuncture; and Chiropractic. 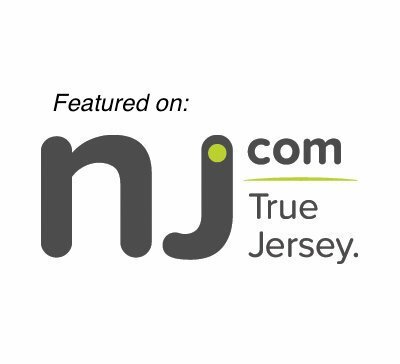 Click here to read the full story of how Dr. Dandrea turned a tiny chiropractic office into one of New Jersey’s premier centers for Pain Management and Rehabilitation. “To run a cutting edge facility, it is imperative that you stay on top of the industry. Understanding the latest treatment techniques and constantly educating yourself is the only way to ensure that you are offering your patients the utmost care” – Thomas R. Dandrea, D.C.. Successful Completion of 8 Levels of Post-Graduate Study as well as successful accomplishment of Certification Examination/Practicum. Contributing author. Publisher/editor Guy Annunziatta DC, 1997.